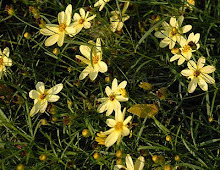 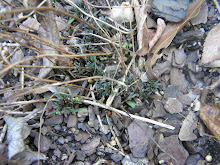 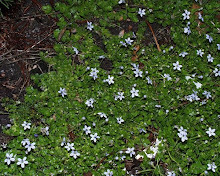 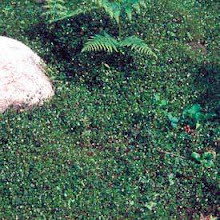 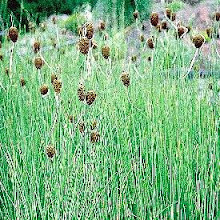 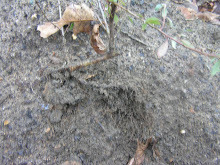 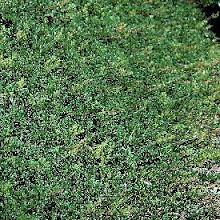 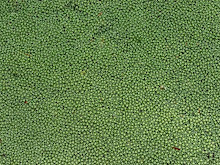 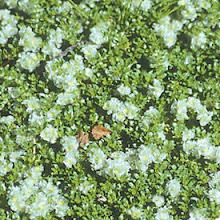 Related to Thyme but not as woody these plants can be divided in the spring by digging up the clump and splitting it into how many rooted plants you believe will transplant well. 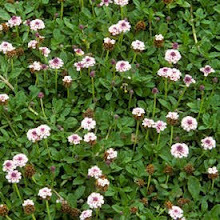 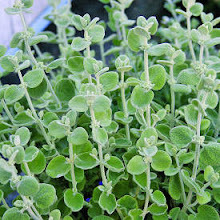 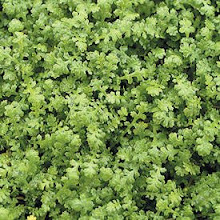 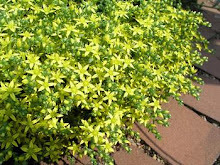 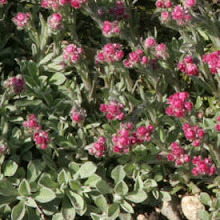 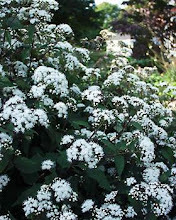 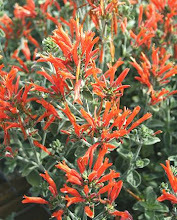 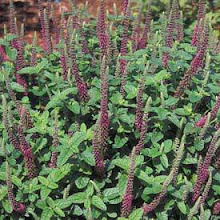 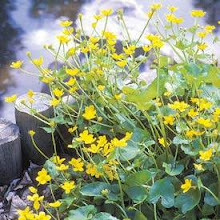 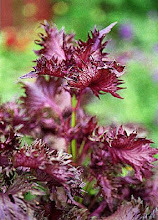 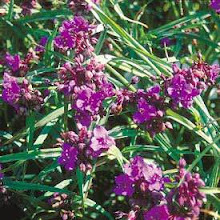 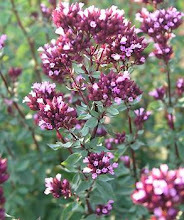 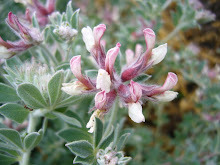 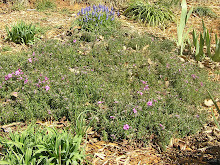 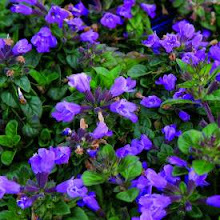 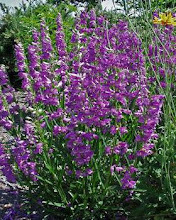 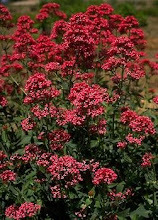 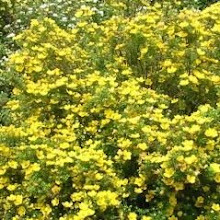 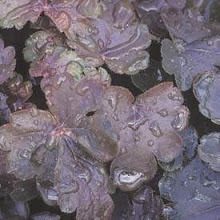 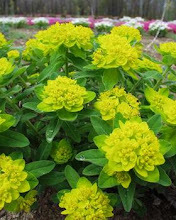 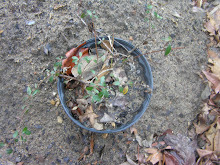 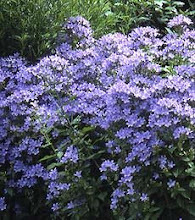 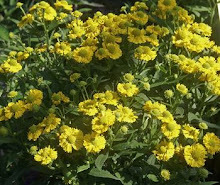 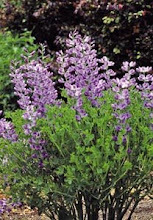 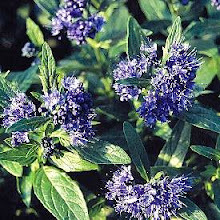 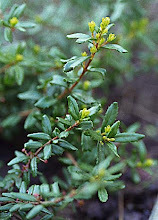 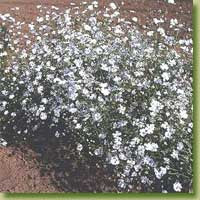 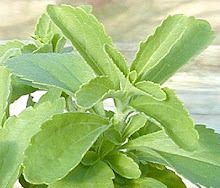 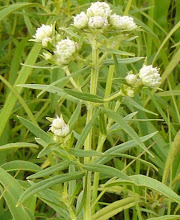 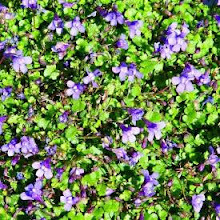 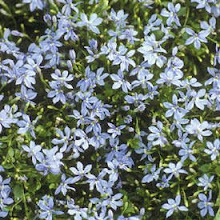 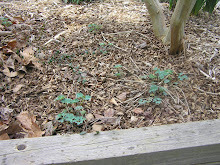 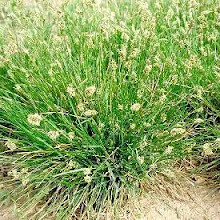 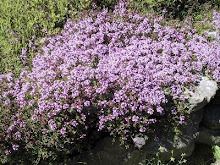 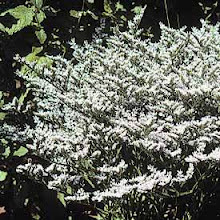 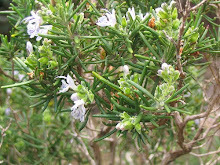 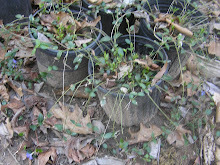 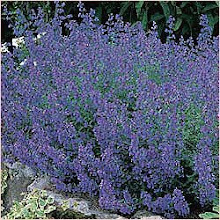 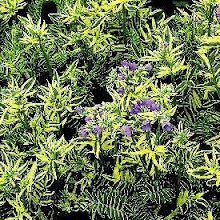 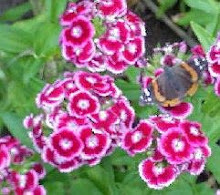 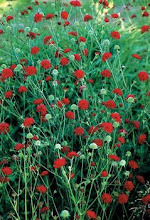 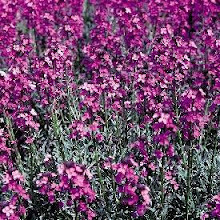 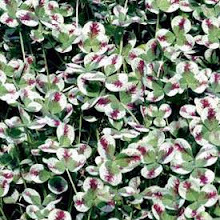 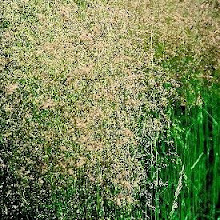 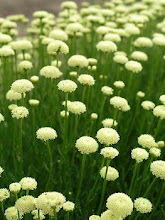 This thyme will bloom all summer long, is drought resistant, and is loved by honeybees and butterflies for its nectar. 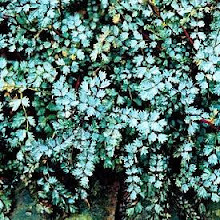 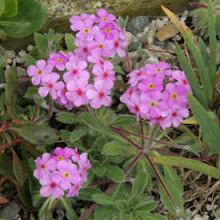 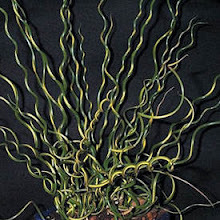 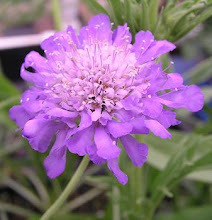 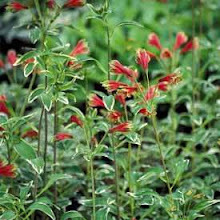 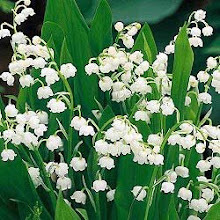 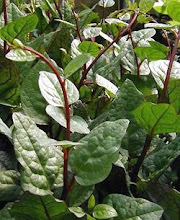 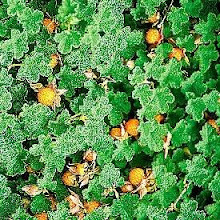 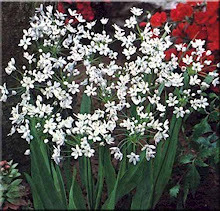 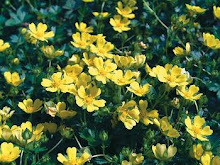 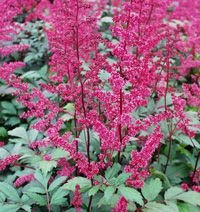 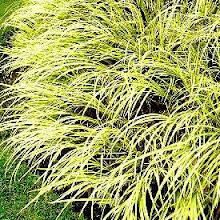 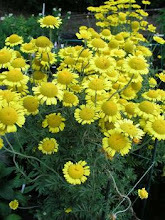 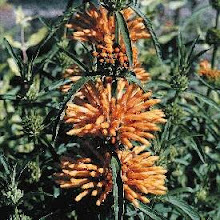 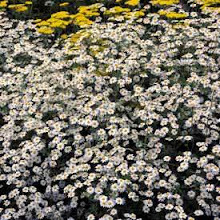 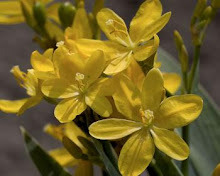 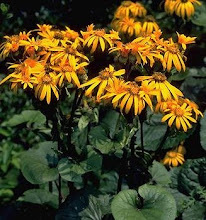 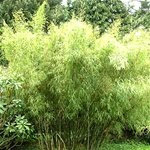 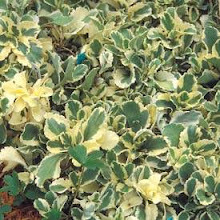 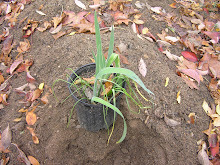 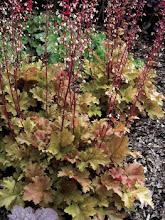 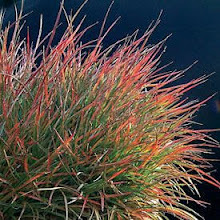 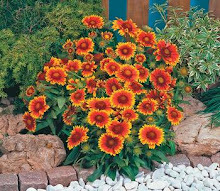 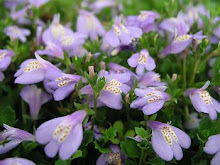 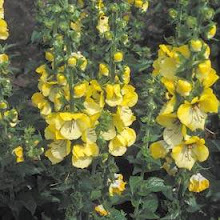 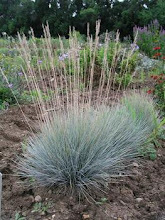 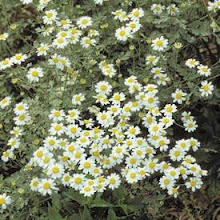 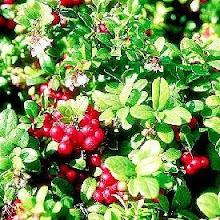 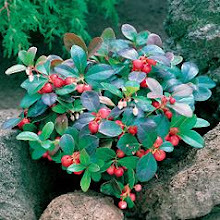 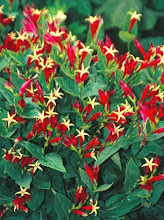 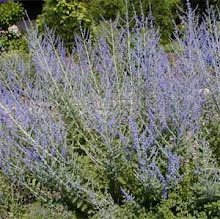 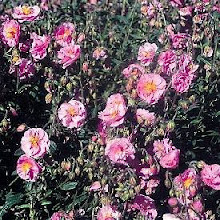 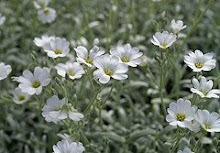 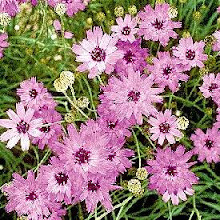 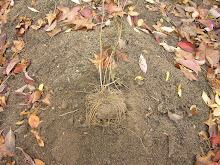 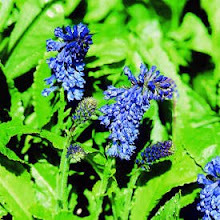 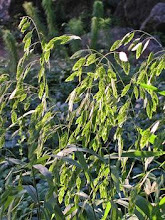 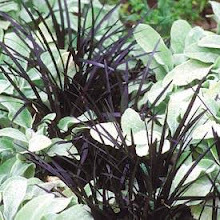 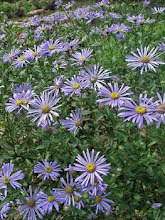 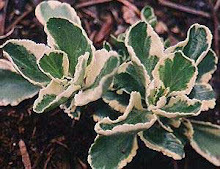 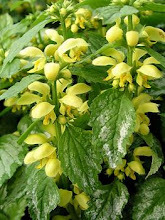 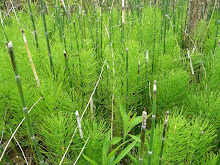 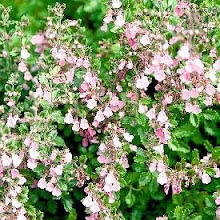 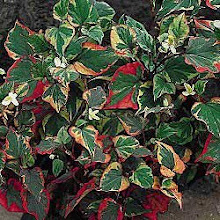 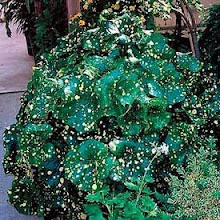 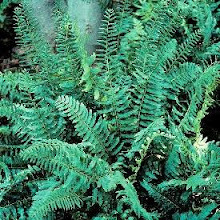 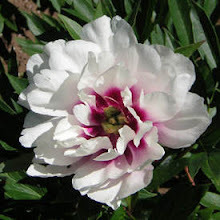 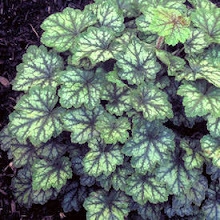 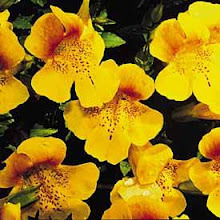 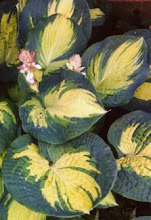 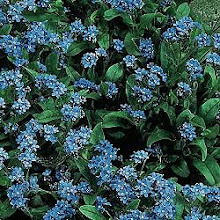 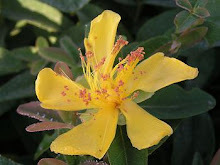 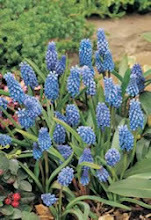 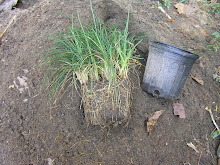 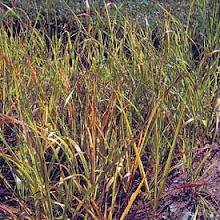 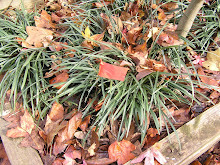 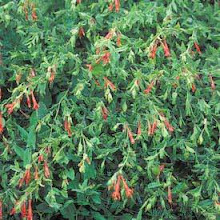 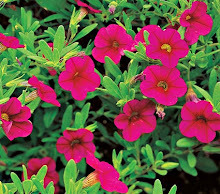 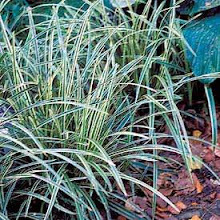 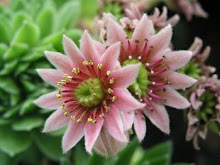 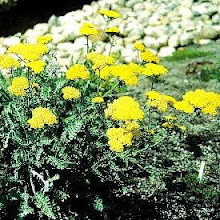 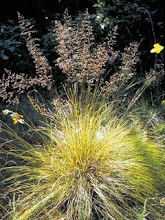 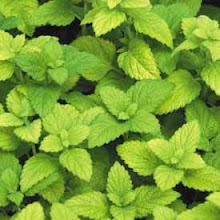 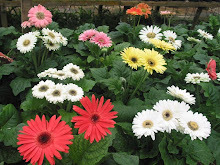 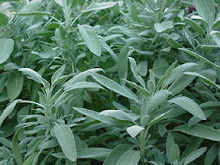 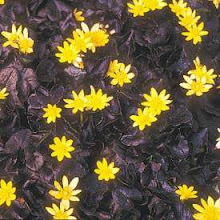 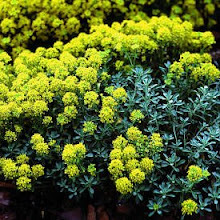 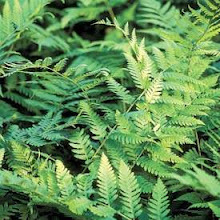 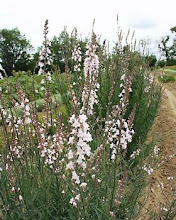 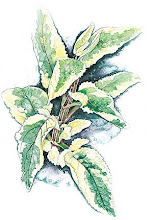 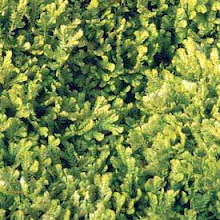 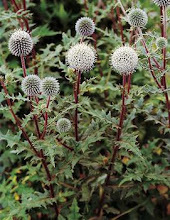 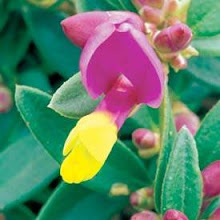 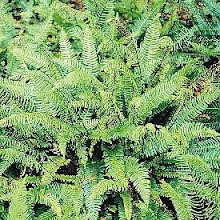 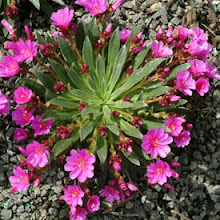 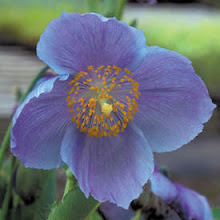 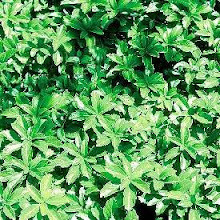 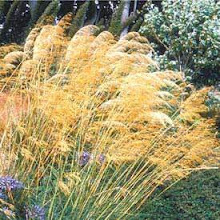 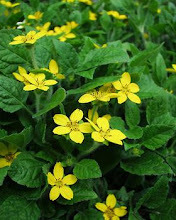 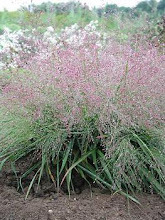 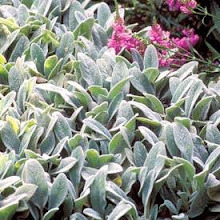 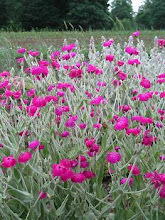 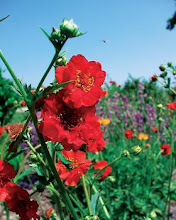 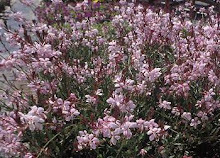 It is hardy down to Zone 4, but is only evergreen in warmer climates and will thrive in a sand /gravel soil structure. 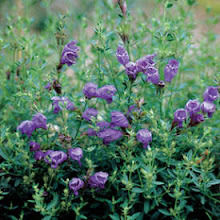 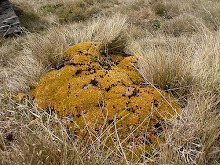 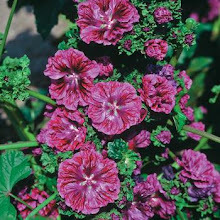 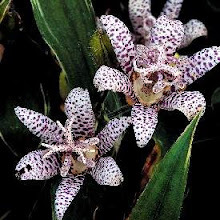 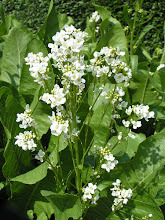 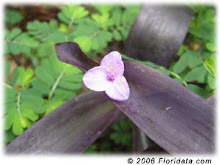 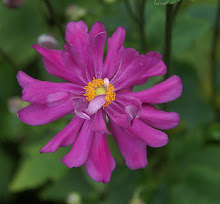 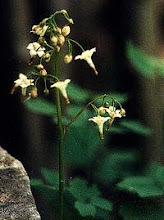 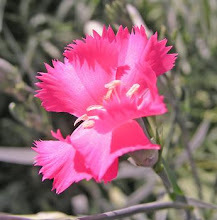 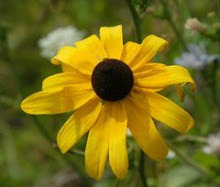 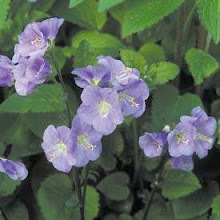 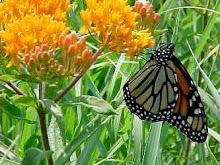 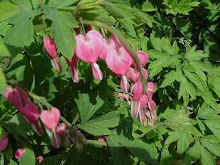 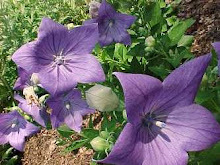 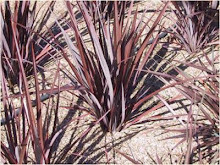 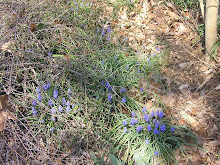 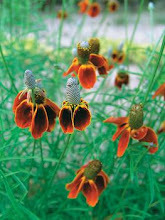 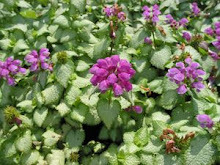 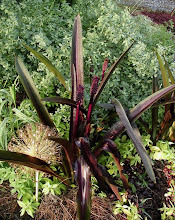 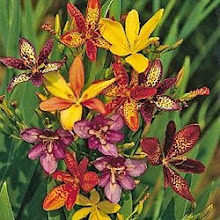 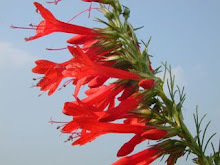 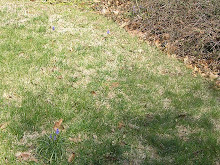 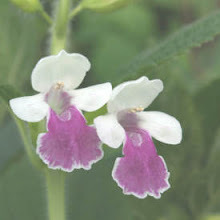 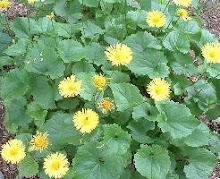 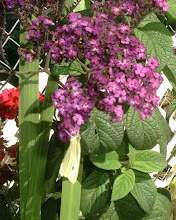 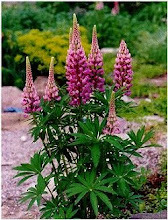 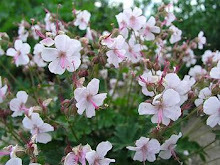 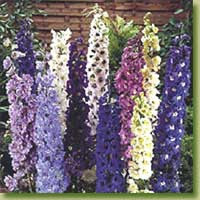 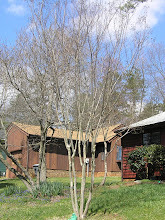 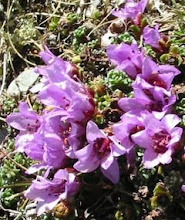 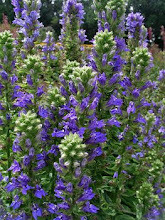 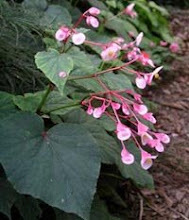 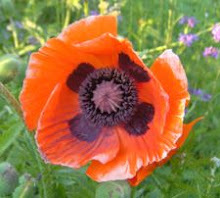 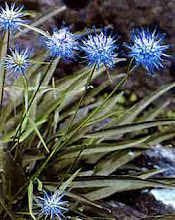 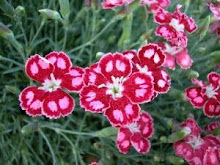 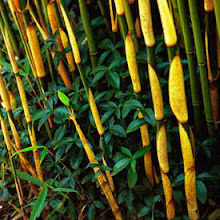 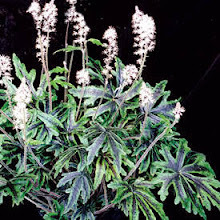 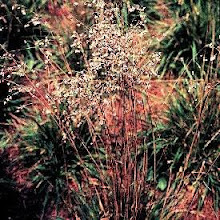 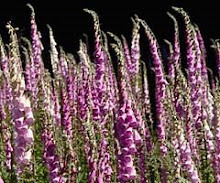 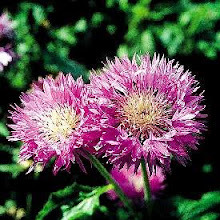 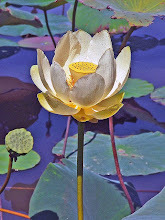 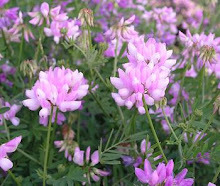 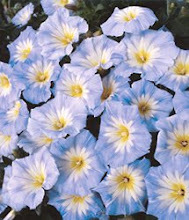 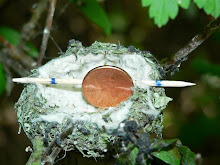 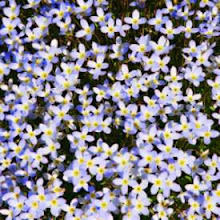 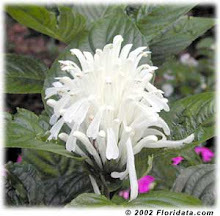 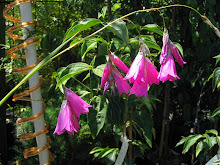 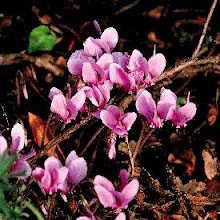 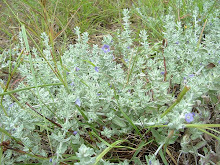 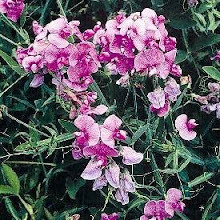 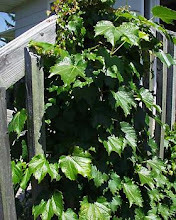 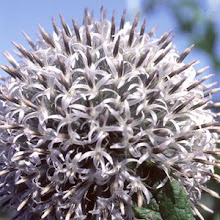 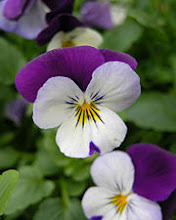 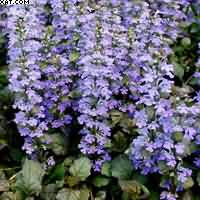 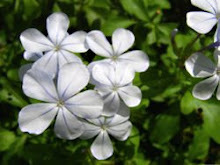 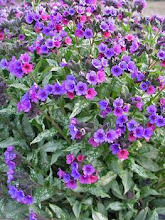 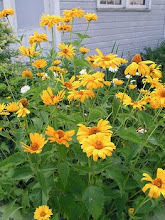 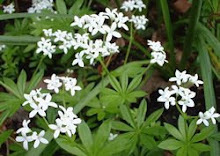 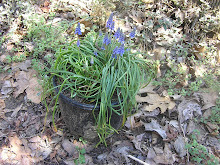 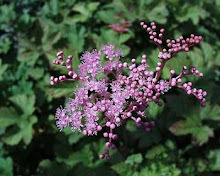 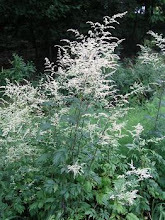 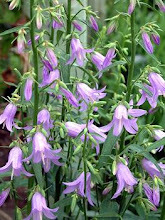 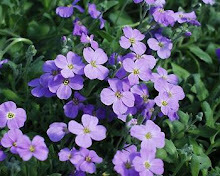 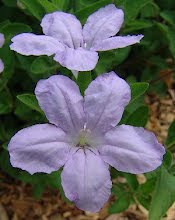 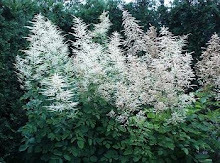 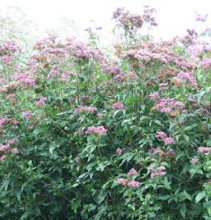 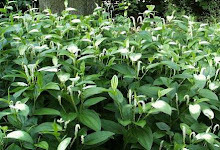 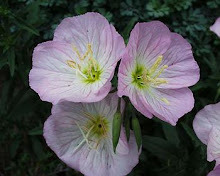 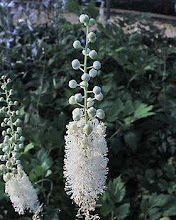 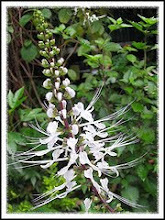 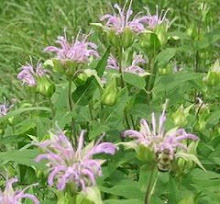 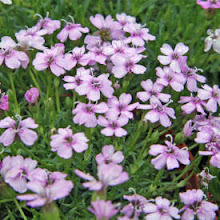 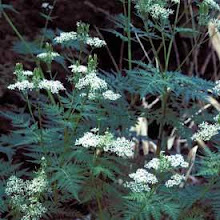 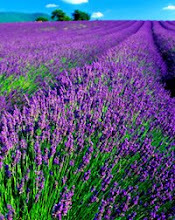 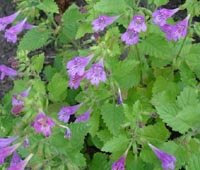 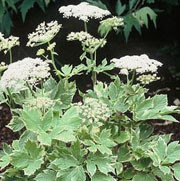 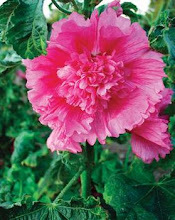 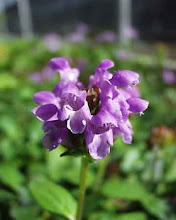 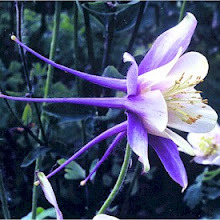 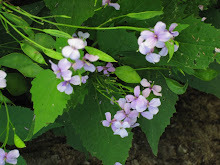 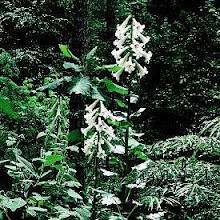 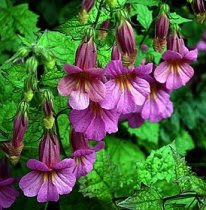 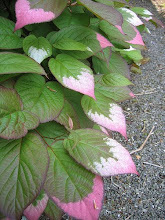 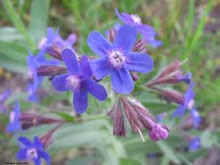 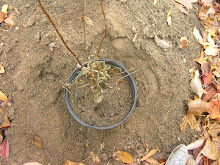 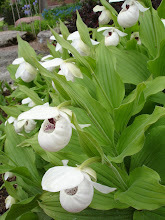 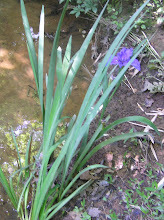 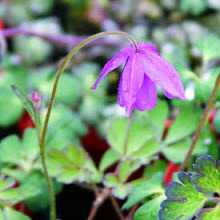 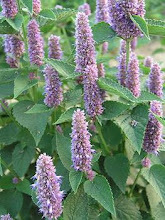 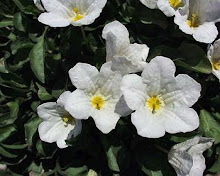 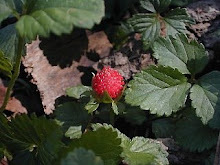 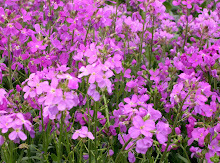 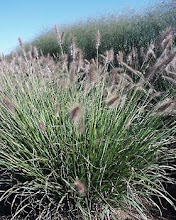 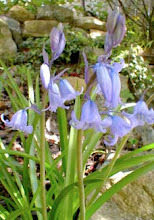 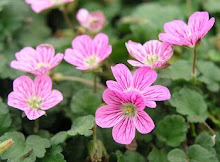 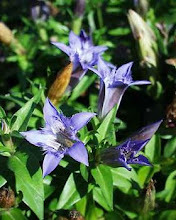 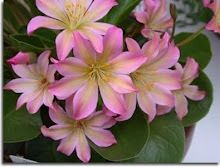 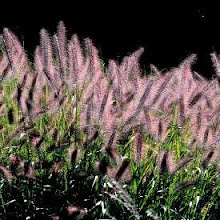 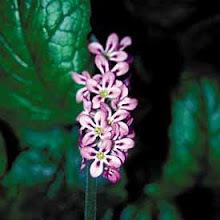 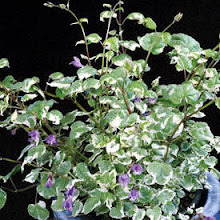 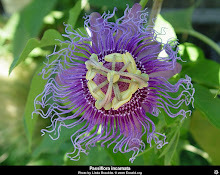 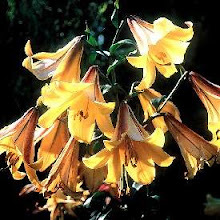 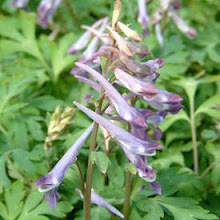 Its blooms vary from violet, purple, pink, grows to a height of 4"-6" and will presume is deer resistant.